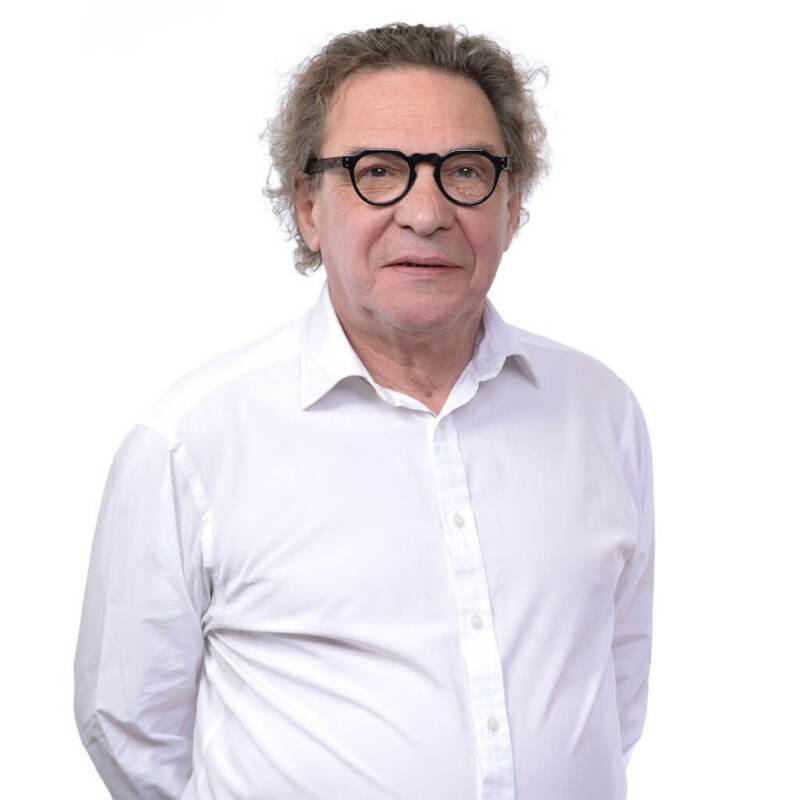 Marcel is a managing partner of an international chain of Audition and Optical stores, Franchise Director for Acuitis, and operates his own chain of optical stores in France. After studying Economic Science at the Université de Liège, Marcel advanced to the highest management roles in the European Optical Industry. Since 1974, Marcel has held senior executive positions in such companies as Briot, Grand Optical, the GrandVision Group and Vision Express.